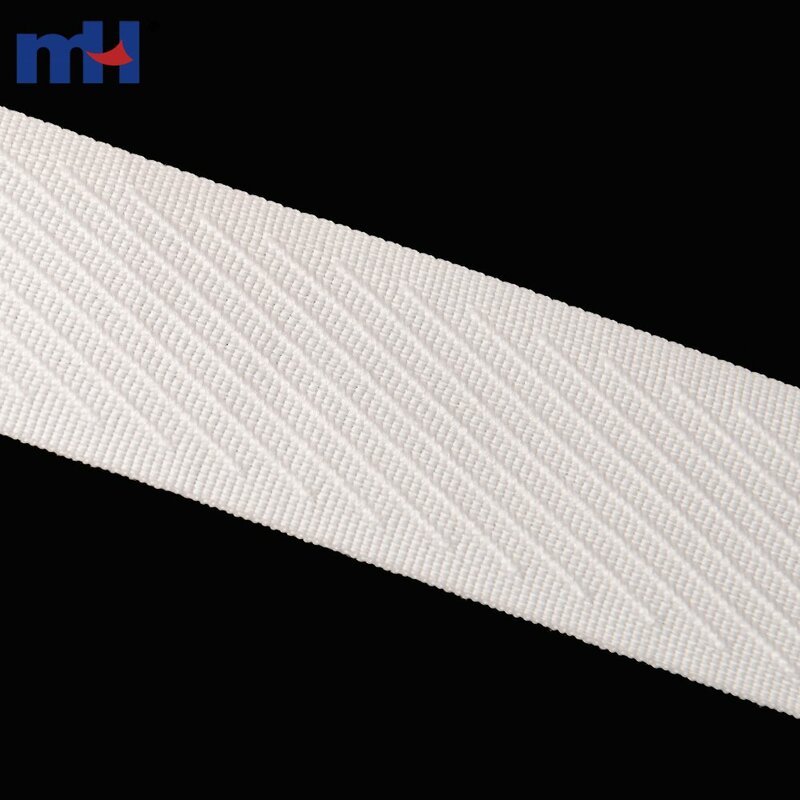 Technics: Starch Finishing Ironing, Edge Finish. 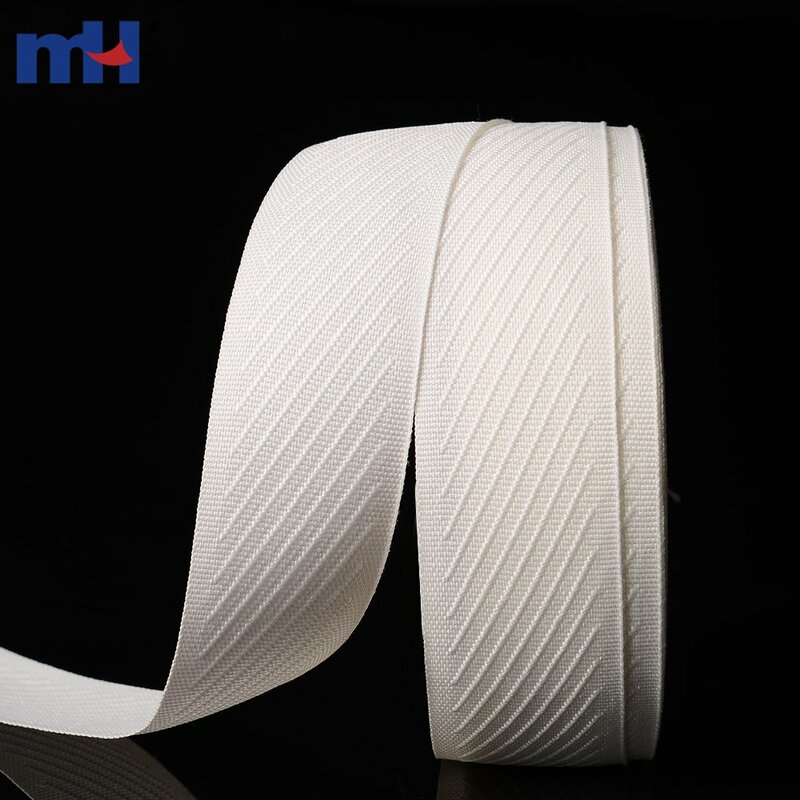 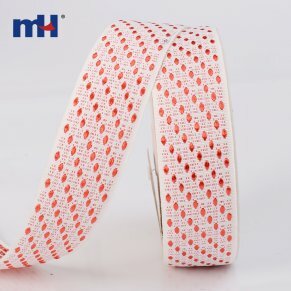 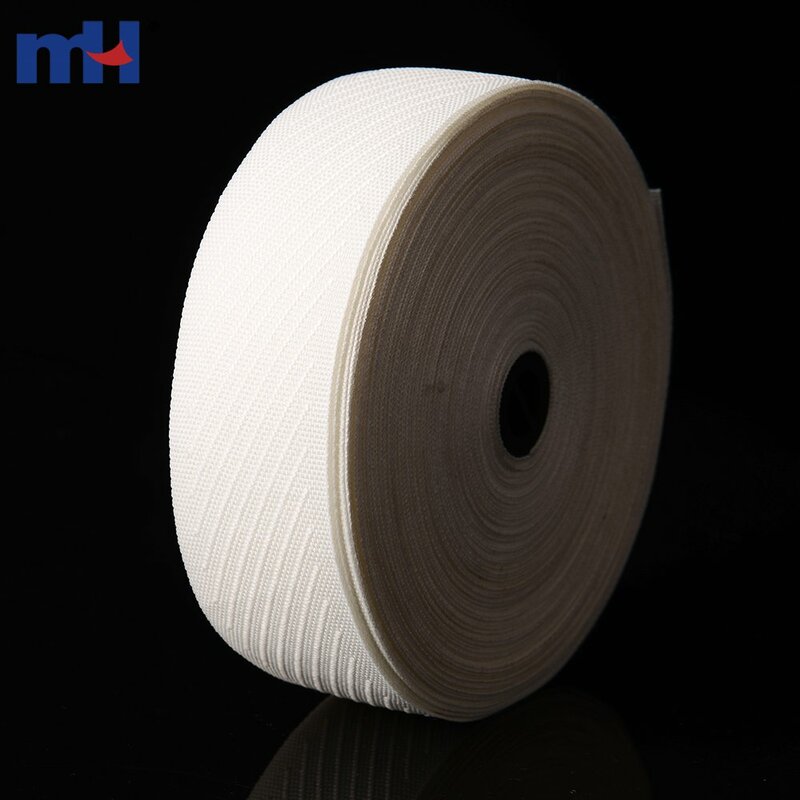 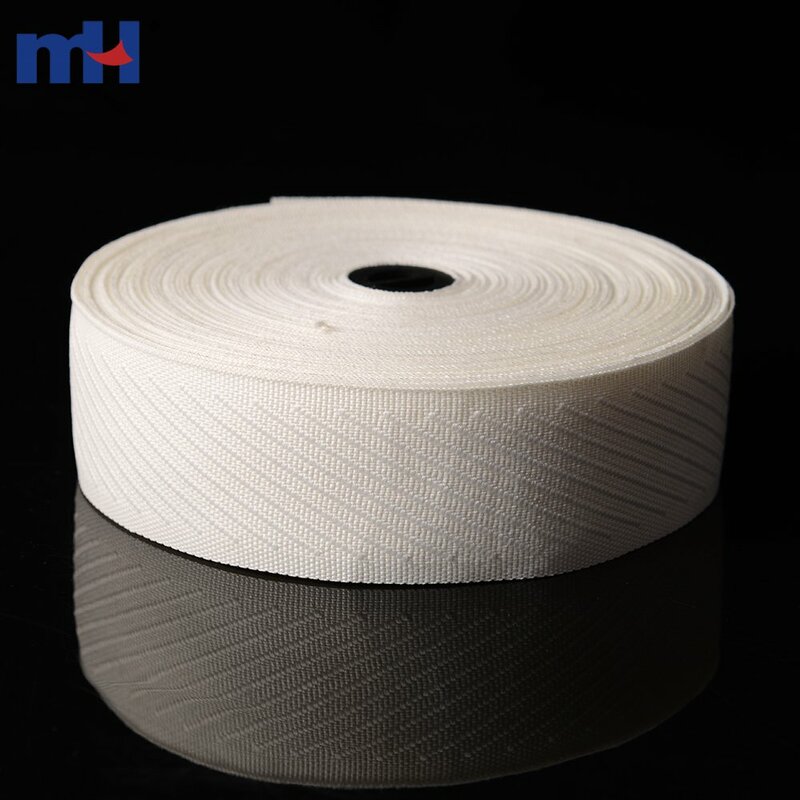 The purpose of mattress edging tape is to bind and hide the seam/edge where the pieces of fabrics from the mattress are sewn together. 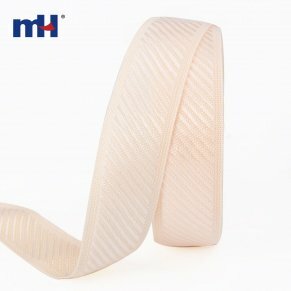 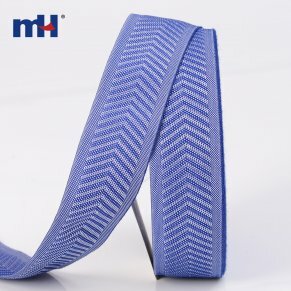 Mattress edging tape does its best work when it provides a "seamless" and coordinating finish to a comfortable mattress.